As another year draws to a close, we celebrate some of the awardees we have worked with over the course of 2017. 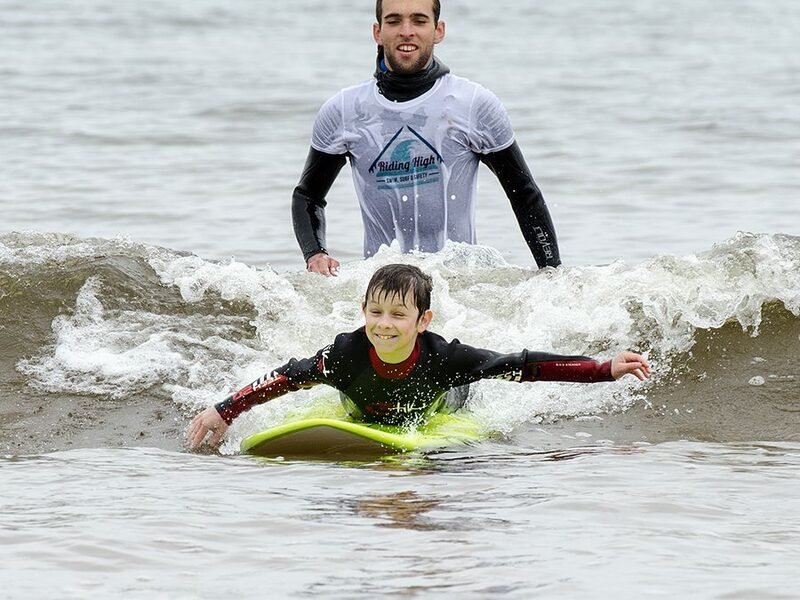 This is the only adaptive surfing school in Scotland which enables anyone to participate with a primary focus on those with disabilities, including those with learning difficulties and those struggling with mental wellbeing. 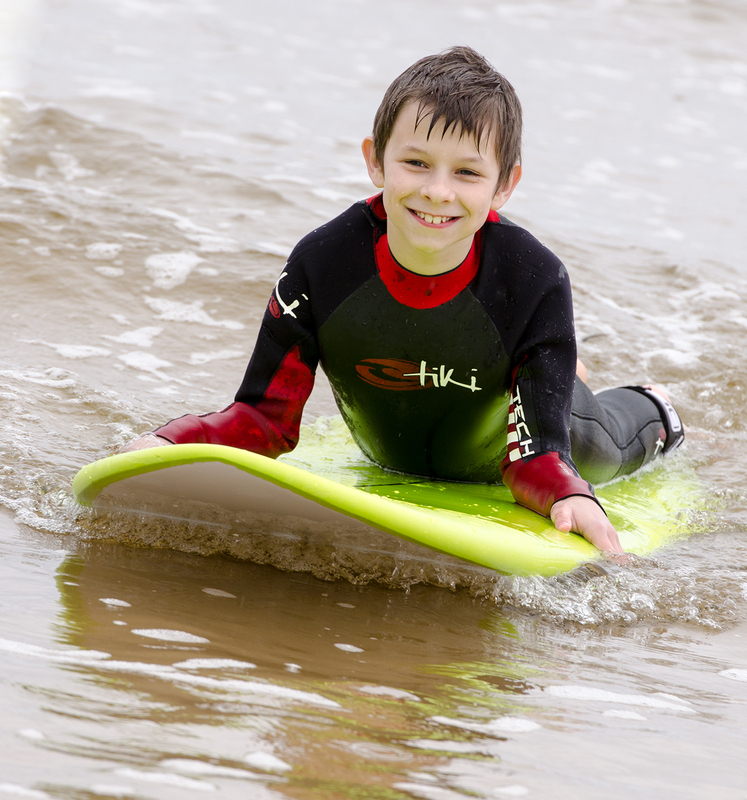 The initial aim was to provide an autism-friendly surfing school which won a prestigious community project award in 2015. Determined to make this an all-year facility, the team uses a local swimming pool during the winter months to build confidence in a more controlled environment. This has now developed to introduce classes to cater for anyone interested who may require additional support. Fees to participate are kept as low as possible to ensure the opportunity is open to as many people as possible. 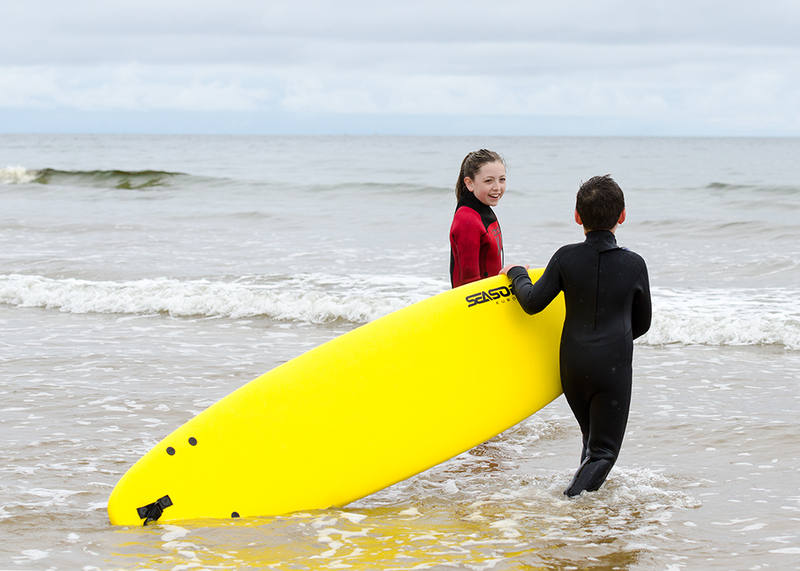 Funding was secured to train more volunteers as interest grows across the region and to purchase specialised equipment to access the beach and also the surf itself. Feedback from families and carers is that it is proving to be a great hit!